Deckenpapier is a two-ply product. Top ply contains unbleached softwood fibres to ensure increased strength properties. 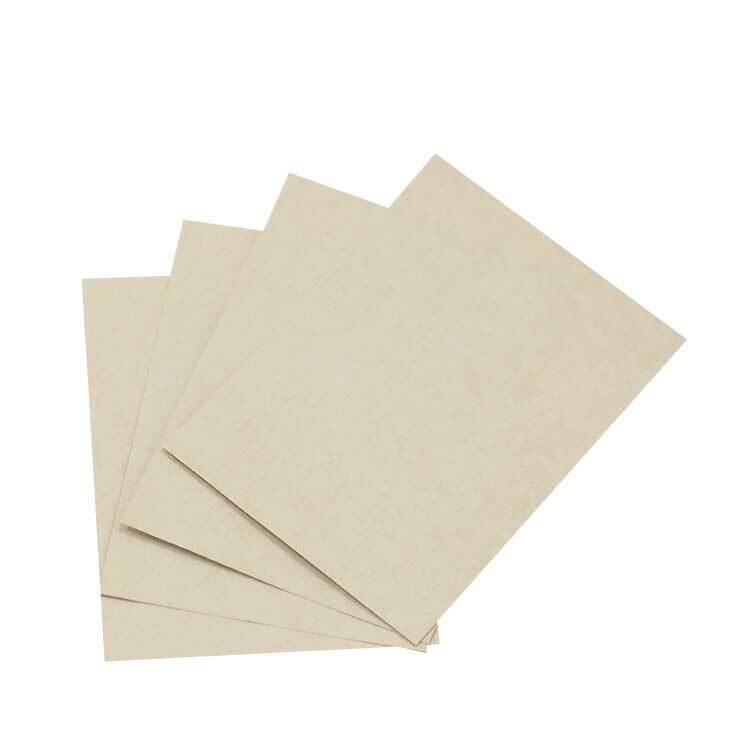 Deckenpapier is a two-ply product. Top ply contains unbleached softwood fibres to ensure increased strength properties. Bottom ply is made of 100% high quality recycled fibres. This product provides higher strength properties than standard Testliners and ensures runnability at the corrugator and advantages in printability. 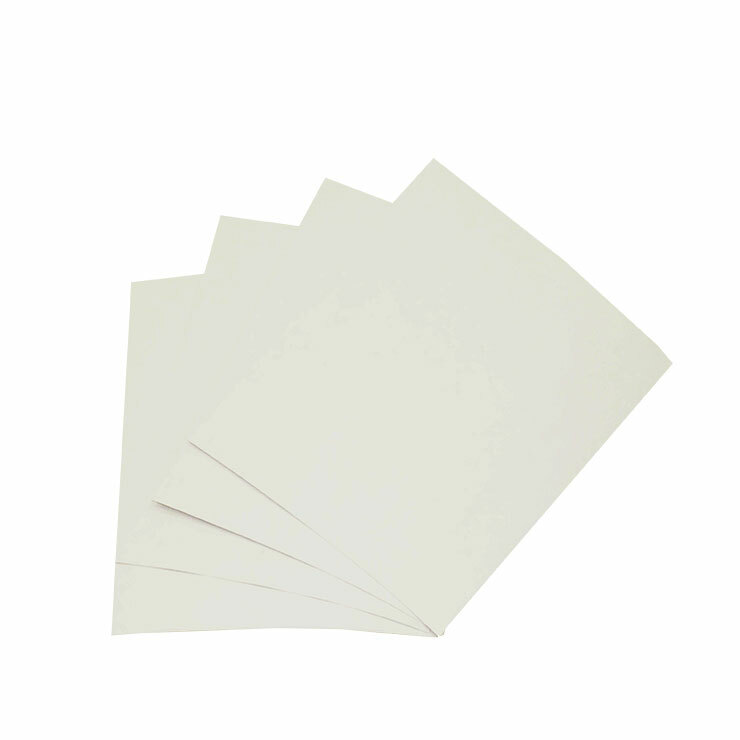 Deckenpapier is available in the substance range 120-170gsm. Wide range of substances offers typical SCTcd values up to 2,30kN/m (ISO 9895) and typical Burst values up to 420kPa (ISO 2758). Can be used safely for various food packaging types. For detailed declarations please contact us. Possible to deliver reels as FSC® certified/FSC® controlled wood or PEFC certified.